When the Porsche 918 Spyder hit the stage at the 2013 Frankfurt Motor Show, its debut played second fiddle to the numerous other vehicles that made world premiers in Frankfurt. Perhaps it's the outrageous price tag (near $1 million) on the Spyder. Or maybe it's because the 918 Spyder is practically sold out. Or was it because we had all seen the 918 sans camo well prior to its official debut? Or it could even be that the stage was so packed that getting a glimpse of the 918 in Frankfurt was next-to impossible. 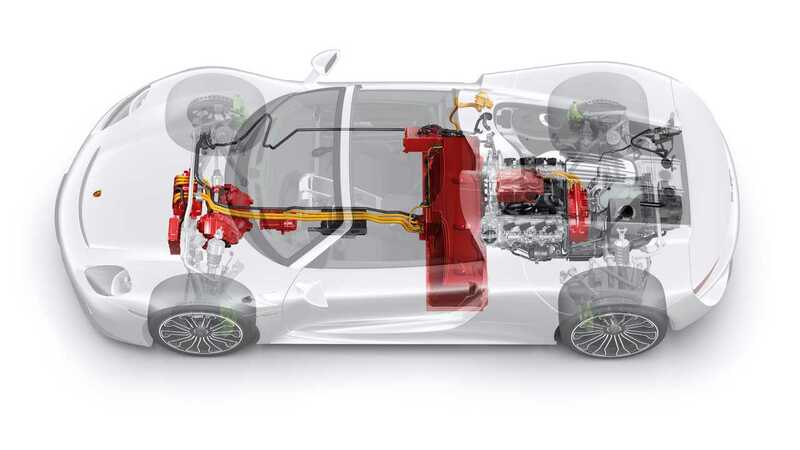 Whatever the reason, not much fess was made when the 918 Spyder, the world's most advanced plug-in hybrid, made its world premier in Frankfurt. 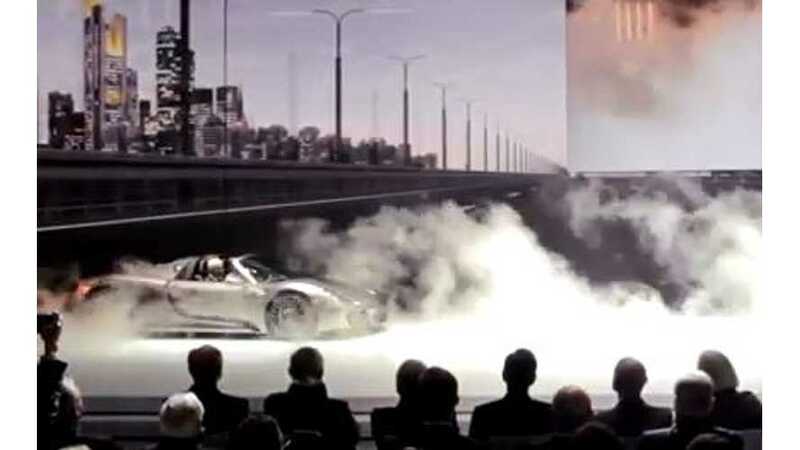 Fortunately for us, Porsche captured the premier on video and is now showing it to the world. Though there's almost no chance you can get one (near sold out and price astronomically high), the 918 Spyder represents a revolutionary step in performance motoring. Other automakers are already taking cues from the 918 (McLaren P1 plug-in hybrid, for example), but it's Porsche's Spyder that came first and will always hold the distinction of being the world's first supercar/hypercar capable of plugging in and of running only on electricity when need be. So, consider the 918 Spyder revolutionary, not just evolutionary.